DTM: For better or for worse you are a buzz band. 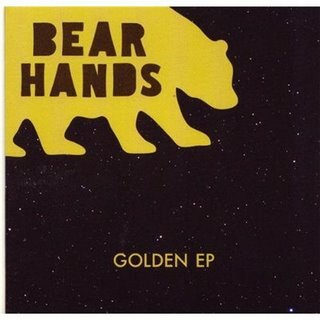 Bear Hands: I have a window broken in my house and I can't fix it because I don't have any money. Until the buzz starts to help me buy the things I need it's not really tangible.